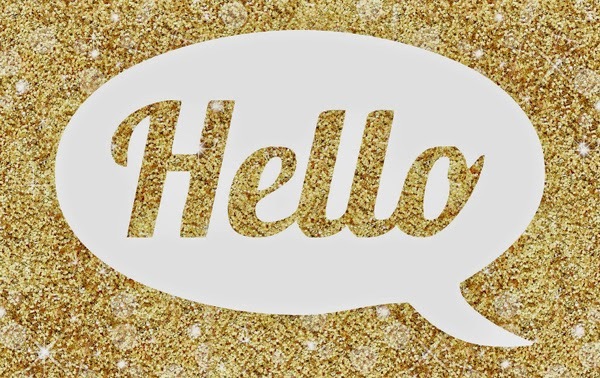 I just wanted to get to know you all a bit better so wondered if you would be kind enough to come say hello!! I love seeing that people read my blog but would love to know more about you !! Hey Michelle! Happy coffee break. I'm on the water... Ha! I can't quite remember but I think I found you through the lovely Iced Jems, maybe! All I can remember about the first time I came on your blog was when I found that fab lilac quilted cake and just sat and stared at the photos for far too long! I love your blog and IG feed and really must spend more time coming to say hello, reading other blogs is one of my favourite things but I don't always find the time to comment, so it's nice to say hello on the ol' coffee break! Afternoon! I'm on a tea break (milk, two sugars, in a Emma Bridgewater mug!). I'm Lisa, lisapinke from IG & I blog at mythreeofhearts.blogspot.co.uk. Hiya - I'm Caroline, and I originally came across you on Instagram, I think. I'm 45, I live in Devon with my husband and 14 year old son, and I've been blogging over at http://mrsmsmeanderings.wordpress.com since 2008. I've recently ventured into vlogging, as well, and am absolutely loving it. Hi Michelle, my name is Michele too! Also known as mischy7 on Instagram & that's how I found you. I live in County Armagh, the orchard county of Northern Ireland. My daughter is getting married on Friday & my son has recently moved to London. That leaves me, my husband, our labrador Max & Taco, a rather large Syrian hamster at home! I love receivng your newsletter & reading your blog, especially when you review producs. I have placed a few orders following your recommendations. good morning from vienna :) I'm having a cafe au lait on my balcony overlooking my garden. I met you at Mastering Your DSLR and have been following ever since. Just recently I started sharing some of my photos on tumblr http://kathybiep.tumblr.com Feel free to visit!